Europe in a few hours… A unique experience ! 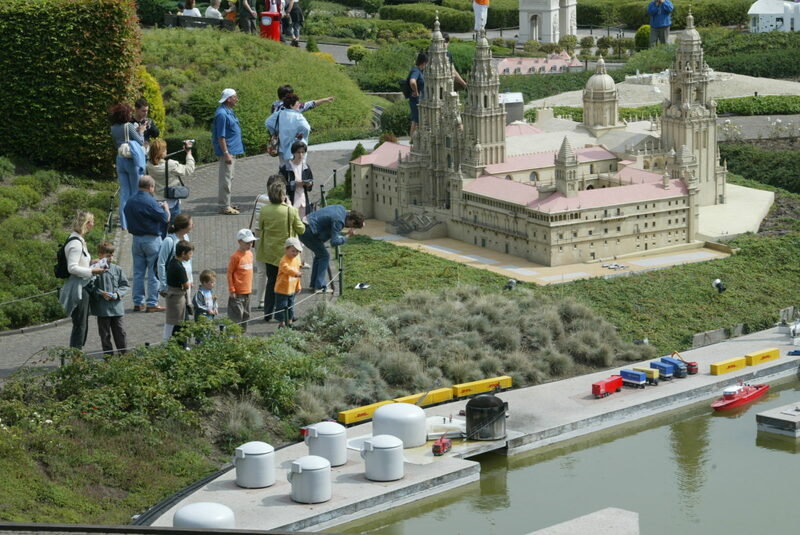 Mini-Europe is above all an “invitation to travel”. 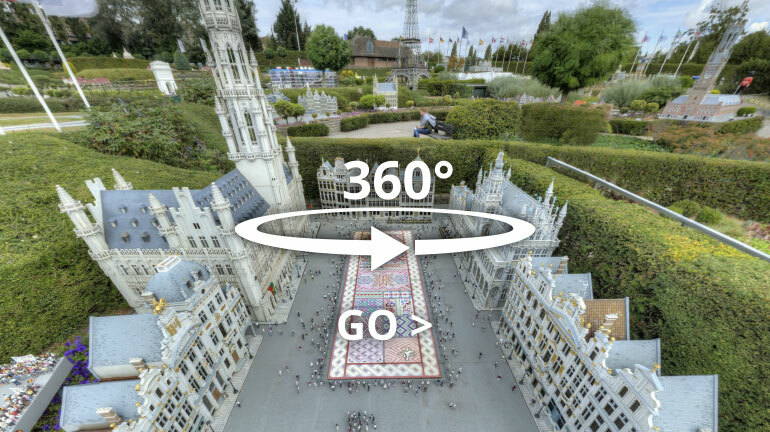 The chimes of Big Ben, the gondolas in front of the Doge’s Palace, the Grand-Place in Brussels, the Acropolis … an animated tour with visual and sound effects of 350 miniatures and attractions that you won’t find anywhere else. The best miniature park in Europe. All the monuments have been recreated down to the smallest detail. Big Ben is 4 m high. With its height of 13 m, the Eiffel tower projects above a 3-storey building ! And yet all the buildings are on a scale 1 to 25. All kinds of working models. Be surprised by the eruption of Vesuvius or the fall of the Berlin wall, watch the launch of Ariane V and marvel at many other working models, for both young and old. “For” or “Against” Europe? Here’s an amusing, interactive experience to help you decide! “Spirit of Europe”’ is a great interactive, entertaining course that concerns you : the history of the EU, its place in the world, why it is necessary, and its challenges for every citizen of Europe. A fascinating presentation for everyone, not to be missed! The curious will enjoy our catalogue brimming with anecdotes. This catalogue is included in the price for adults.